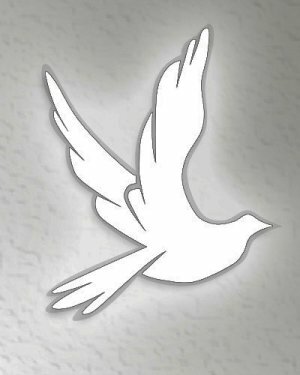 Obituary for Dennis O. Coruzzi, Jr. | Kenworthy Funeral Home, Inc.
Dennis O. Coruzzi, Jr., 35, of York, PA, passed away on Sunday, March 18, 2019 at his home. 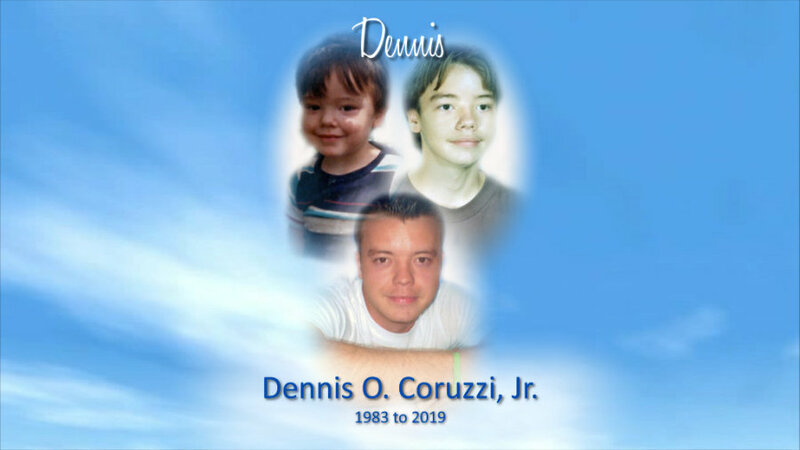 Born October 17, 1983 in Baltimore, MD, he was the loving son of Dennis O., Sr. and Melody (Tibbs) Coruzzi, of Hanover, PA.
Dennis was a concrete finisher with Grey Concrete. Dennis is survived by three children, Hayley Coruzzi of Hanover, PA, Bryson Coruzzi of Hanover, PA, and Parker Coruzzi of York, PA; a brother, Shawn Coruzzi of Emmaus, PA; and a step-brother, Daniel Keyes of Oil City, PA. He was preceded in death by a daughter, Kirra N. Broadwater. Visitations and times to share memories with the family will be held from 10:00AM-12:00PM and from 1:00-3:00PM, Saturday, March 23, 2019, at the Kenworthy Funeral Home, Inc., 269 Frederick Street, Hanover, PA. Services will be private and at the convenience of the family.